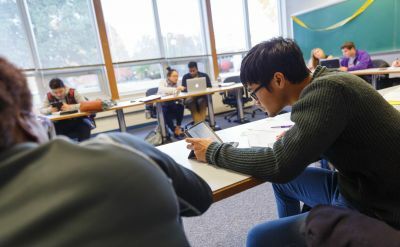 Goshen College has announced the 28 recipients of the school’s top scholarships for 2015-16, including the President's Leadership Award, the CIIE Award, the Stoltzfus Diverse Leadership Award and the LEAF Scholarship. Goshen College announced today the 34 recipients of the school’s top scholarships for 2014-15. 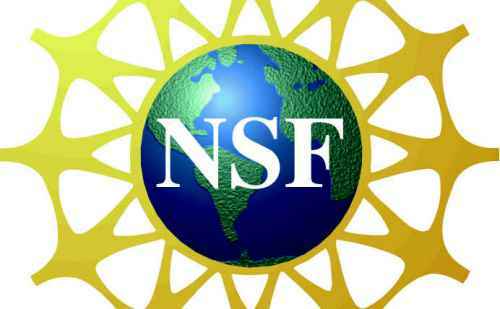 The Leaf Scholarships are made possible by a new five-year grant of $598,000 donated by the National Science Foundation (NSF). The scholarship will support academically talented first-generation college students that are pursuing careers in science, technology, engineering and mathematics (STEM).